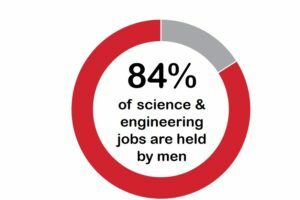 Jobs are going unfilled in science, technology, engineering and math (STEM) as companies struggle to find candidates. Available jobs in these fields are set to increase 17 percent by 2024 compared to non-STEM employment. 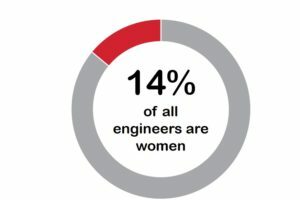 But that talent gap is actually a gender gap. 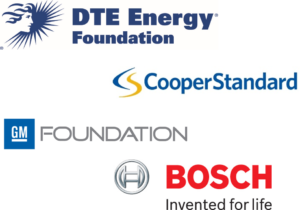 Closing the STEM gender gap is critical to Michigan’s future because of the concentration of automotive, health care and technology jobs. 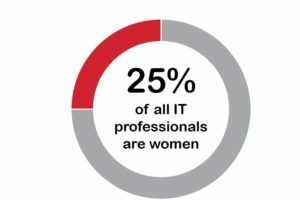 And that’s why Inforum has established inSTEM, an initiative focused on developing the pipeline of girls and women qualified for and interested in STEM careers by providing women role models and mentors for existing K-16 STEM programs, with a particular focus on those serving girls and young women. 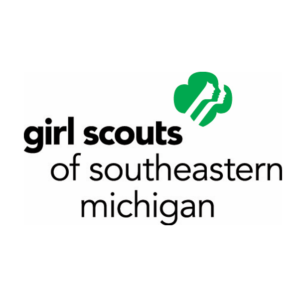 The program is managed through a database of women role models and mentors that match businesswomen with meaningful volunteer opportunities and give nonprofit partners access to persuasive, high-quality women in STEM careers. To that end, we have created collaborations with K-16 STEM-related programs. 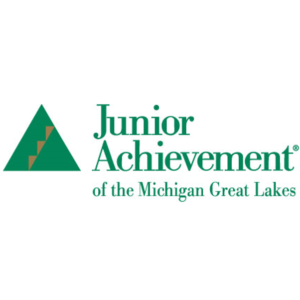 Existing collaborations include Junior Achievement of Southeastern Michigan; Junior Achievement of Michigan Great Lakes; Girls Scouts of Southeastern Michigan; and a Flint schools initiative of the Cranbrook Institute of Science. 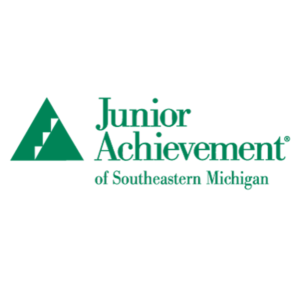 Inforum’s inSTEM program currently provides volunteers to Junior Achievement of Michigan Great Lakes, Junior Achievement of Southeast Michigan STEMworks!, Cranbrook Institute of Science, Michigan Science Center, Girl Scouts of Southeast Michigan, Girl Scouts of Michigan Shore to Shore, and SAE International (Jet Toy Competition). As an inSTEM role model you will have the opportunity to be matched up with an organization that fits your passion, your schedule and your preferred activity. You will also be able to choose age of students, best travel distance, time of day, and day of the week. Sign up today to be an Inforum inSTEM role Model!